CLEARFIELD – This summer on June 28, the Clearfield Revitalization Corp. will host the second-ever Bloom and Berry Bash. 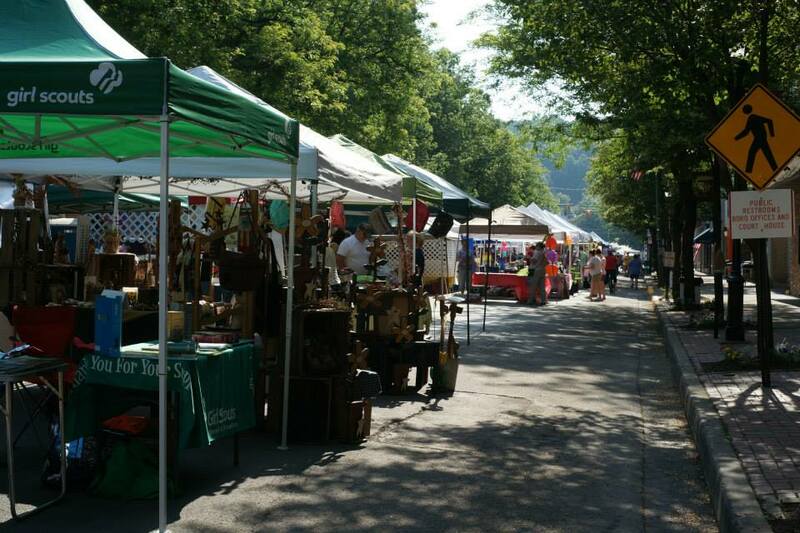 This family-friendly summer festival will fill Market and Third streets with craft vendors, farmers markets, food vendors and plenty of activities for kids. Local businesses, civic/non-profit organizations, schools and church groups are also encouraged to participate in the bash. In addition, the CRC will host the “Anything that Floats” Boat Regatta in conjunction with the Bloom and Berry Bash. The Boat Regatta will take place at 1 p.m. June 28 and is sponsored by Penn State DuBois Engineering and Penn State DuBois Earth Science. 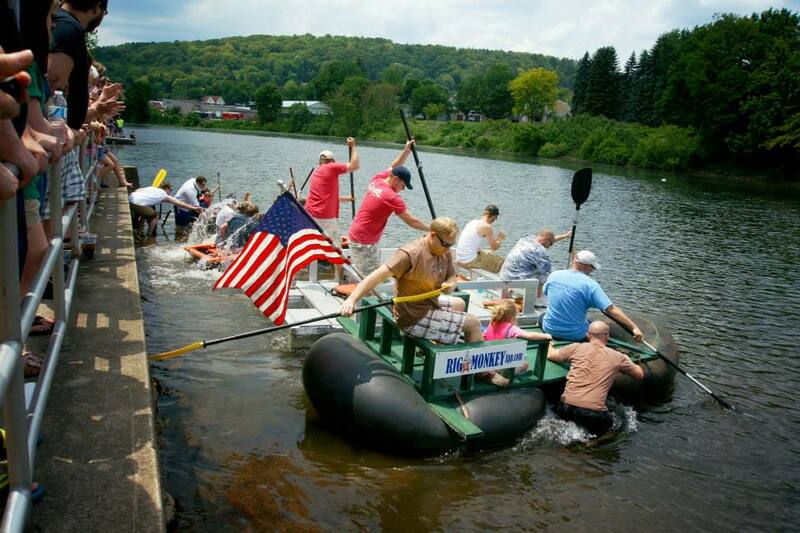 This man-made boat race includes cash prizes of up to $150, and participants will race down the West Branch of the Susquehanna River from Upper Witmer Park to Lower Witmer Park. Participants cannot use a kayak, canoe or pedal boat but can use a paddle to row. Teams may consist of up to four people per vessel, and there will be a lifeguard on-site for the event. The CRC would like to invite boy scouts, girl scouts, businesses, friends, families and sports teams to participate in the regatta. The registration fee is $20 per boat. The CRC is currently accepting vendors for the Bloom and Berry Bash and boat registrations for the Boat Regatta. Visit www.DiscoverClearfield.com or contact the CRC at 814-765-6000 for more information. Forms are also available at the CRC office located within the Clearfield Borough Administrative Office.